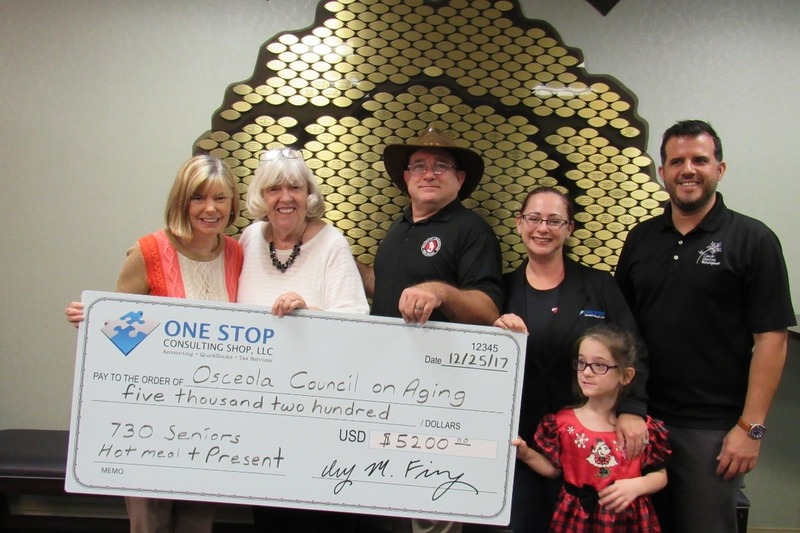 Each year One Stop Consulting Shop and RC&G Railroad raise money for the Osceola Council on Aging. 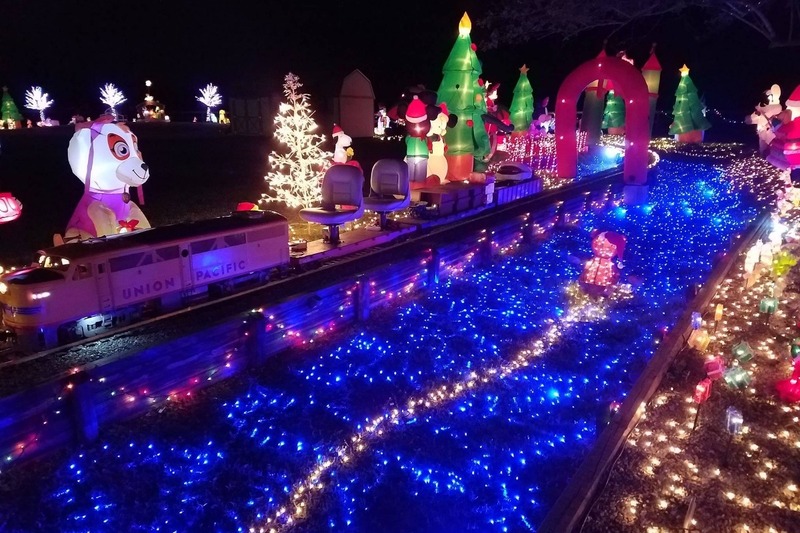 We open our home to the community to share 3 trains, 70,000 lights and 70 Inflatables and Arrangements to spread holiday cheer and joy during this season! In 2017, we raised $5,200 which provided 742 Local Seniors a hot meal and present on Christmas Day! With over 4,000 visitors last year, we expect to increase our numbers and our 2018 goal is to reach out to 1,000 seniors --- every $7 touches another local senior this holiday season! Go Fund Me allows us a platform to quickly turn around the funds to the Council on Aging prior to Christmas and allows anyone to donate from across the country if you cannot attend the event. The Osceola Council on Aging will be providing receipts for all credit card donations provided with the above information in early 2019 for your taxes!